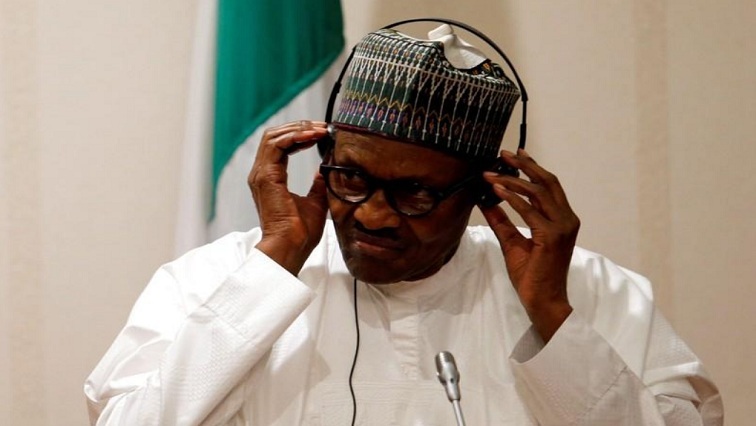 Nigeria plans London roadshow ahead of $2.8 bln Eurobond sale - sources - SABC News - Breaking news, special reports, world, business, sport coverage of all South African current events. Africa's news leader. Nigerian officials will go on a roadshow to London next week ahead of a planned $2.8 billion Eurobond sale this month, two banking sources told Reuters on Thursday. The roadshow, which is being organised by Citi and Standard Chartered, will run from Nov. 12 for three days and be attended by Nigerian Finance Minister Zainab Ahmed. Nigeria’s upper house of parliament last month approved the Eurobond issue but advised the government to limit foreign borrowing and boost revenue. Last year Nigeria sold $3 billion in Eurobonds, part of which it used to fund its 2017 budget. It then followed with a $2.5 billion Eurobond sale in February to refinance local currency bonds at lower cost. Lawmakers said the new bond issue will raise foreign borrowing to 32 percent of Nigeria’s total debt, up from 30 percent at June 2018. Nigeria, which emerged from recession last year, approved a three-year plan in 2016 to borrow more from abroad. It wants 40 percent of its loans to come from offshore sources to lower borrowing costs and help to fund record-high budgets. President Muhammadu Buhari, who plans to seek a second term in next year’s election, signed 2018’s record 9.12 trillion naira ($29.8 billion) budget into law in June as part of efforts to foster economic growth. Nigerian officials met fund managers in September on a non-deal roadshow in New York to update bondholders on the country’s growth plans. This entry was posted on 08 Nov 2018,08:00PM at 8:00 PM and is filed under Business. You can follow any responses to this entry through the RSS 2.0 feed. Both comments and pings are currently closed.